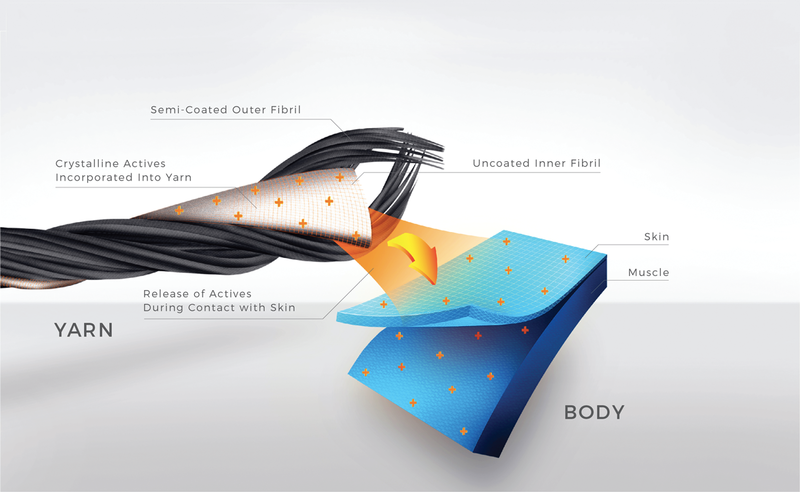 An U.S.-based company Textile-Based Delivery Inc. (TexDel) has developed a method that allows active ingredients to be delivered to the body via clothing. Specifically, ingredients are embedded in the fibres. They are activated by the skin’s temperature and moisture, and release upon contact. The product made from such ingredient-infused fibre, branded Nufabrx®, are already available online. 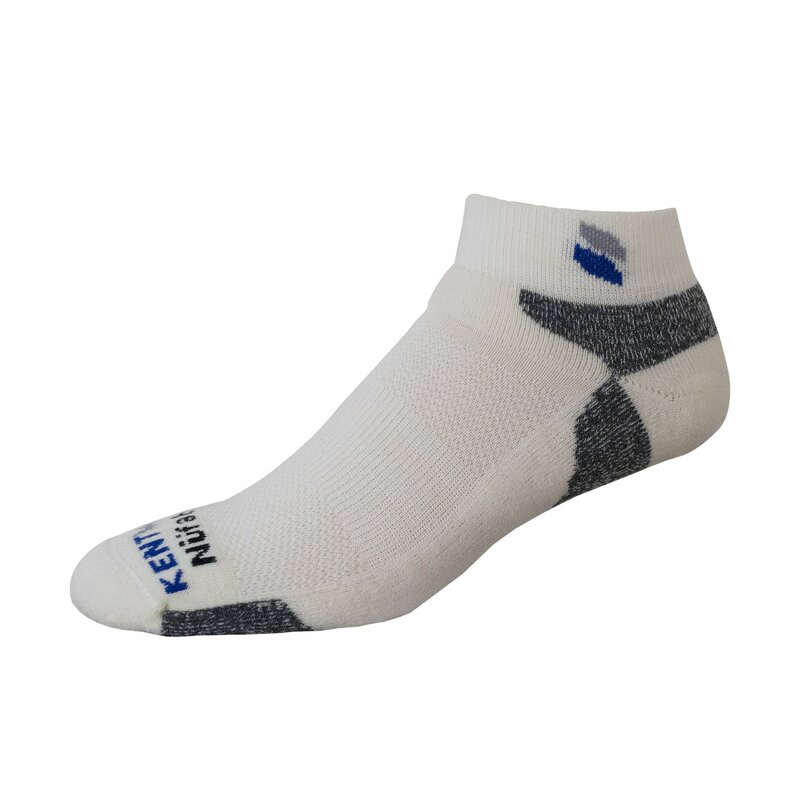 The SensationWool socks are made using merino wool and nylon fibres infused with capsaicin and a synthetic cooling agent. The properties of the two agents, one warm and the other cool, provide temporary relief of foot-related aches and pains. Yet this is just a beginning. Allan’s comment: we are likely to see hosiery with extra benefits towards well-being within our live time.